This the distance of the ISS from the Earth. A breathtaking view, indeed. Or approximately the size of an average American football field. 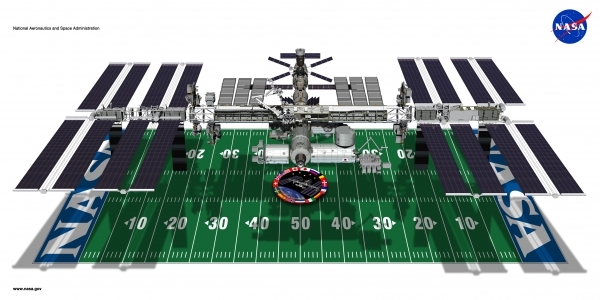 That's how large the International Space Station is. 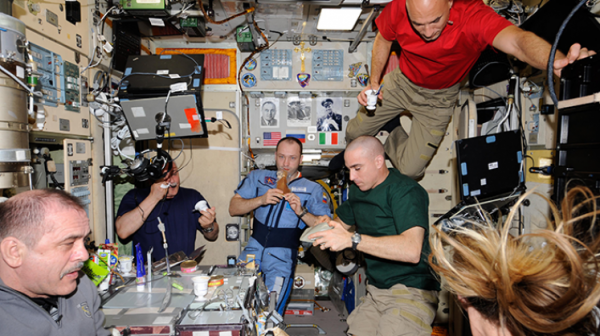 People representing 17 countries have visited the space station. 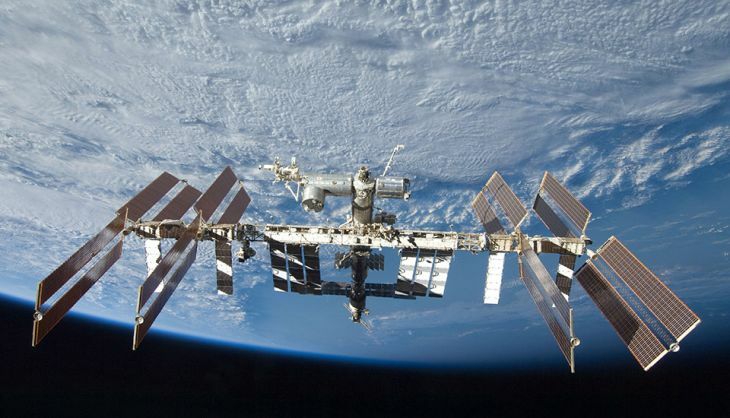 USA has sent the most number of people onboard the ISS, followed by Russia. Interestingly, at least one Russian and one American have been on board the ISS at the same time - a testament of the international cooperation the station has seen. 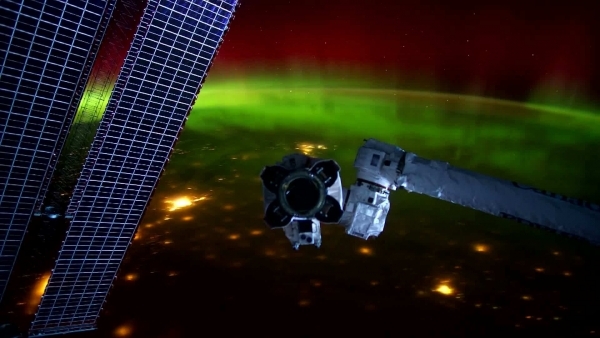 That is the speed at which the ISS orbits the Earth. 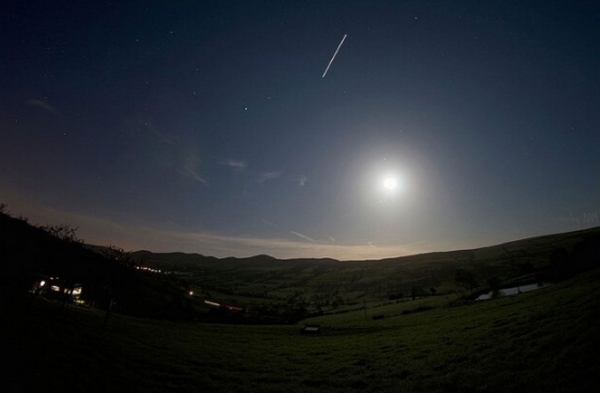 The space station can often be seen by the naked eye. and more. 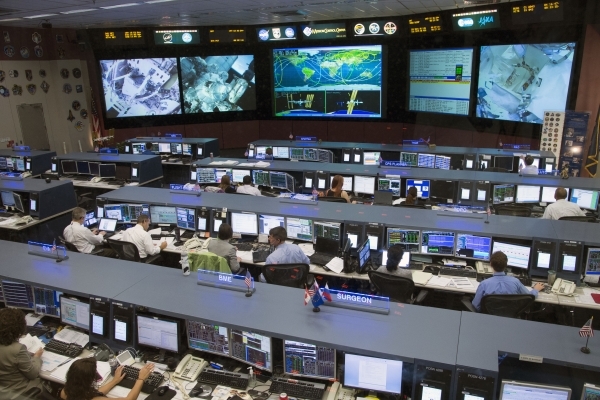 This is the number of people involved in space agencies and at 500 contractor facilities across 37 states of the US and 14 other countries. That's the mass of the current structure of the ISS. 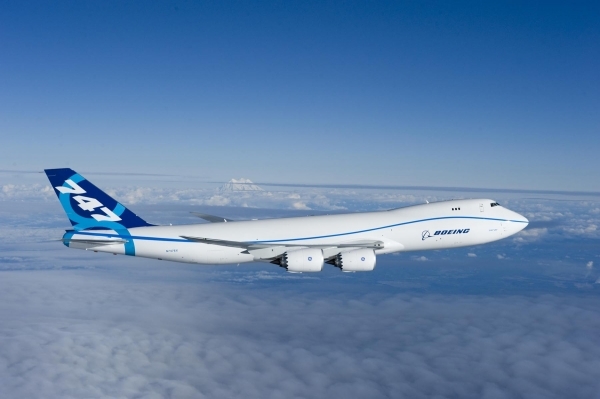 It also shares an almost equal pressurised volume as that of the Boeing 747. The total number of meals that have been served on the ISS. Approximately 7 tonnes of supplies are needed to support a crew for about 6 months. That's the number of experiments that have been carried out by the ISS. 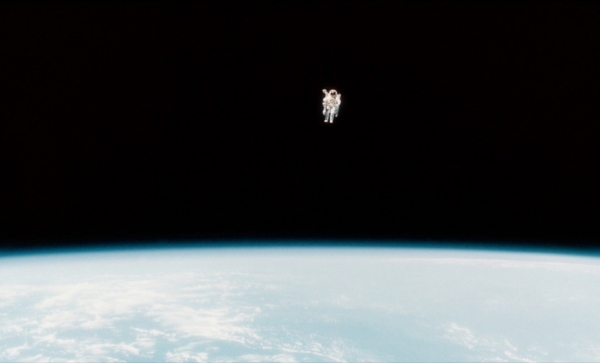 The total number of spacewalks undertaken so far, according to NASA. 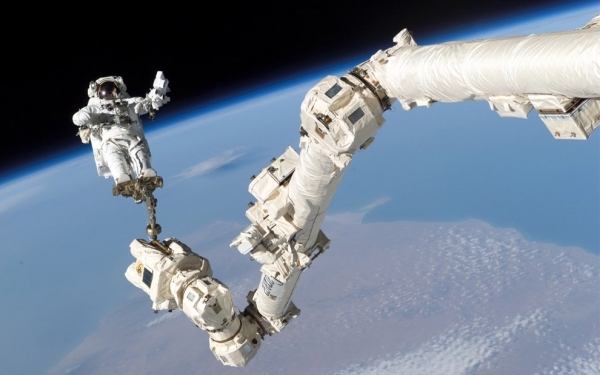 The 190th spacewalk is due on Friday, 6 November. 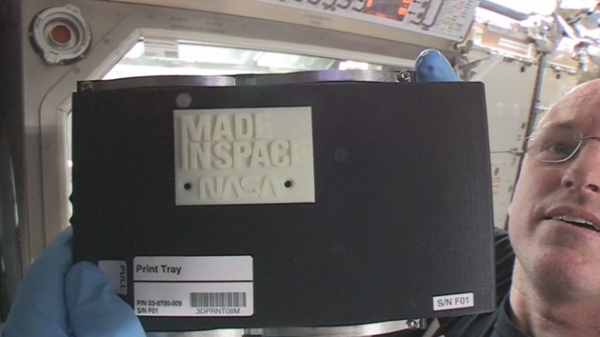 Objects with 13 different designs have been printed by a 3D printer onboard the ISS. This also includes a ratchet wrench. That's the number of rooms on the ISS. There were only three rooms in the early days. Nasa administrator Charles Bolden called the 15-year milestone "a remarkable moment 5,478 days in the making". "It has taught us about what's possible when tens of thousands of people across 15 countries collaborate to advance shared goals," he said.